If you are internet savvy, and enjoy reading then you have no doubt read, or contributed to various blogs. You probably have a few favorites that you keep up on, save in your feed and read on a regular basis. But did you know that there is a way to make a decent full time living by writing blog posts for other people and companies? You can make an unlimited amount of income by writing blogs and commenting on other blogs for various companies and websites. I have to say that I don’t believe in posting income reports. I know others find them highly inspiring and believe you me, I sometimes do as well. But honestly, I feel the only person you should really be competing with is yourself. 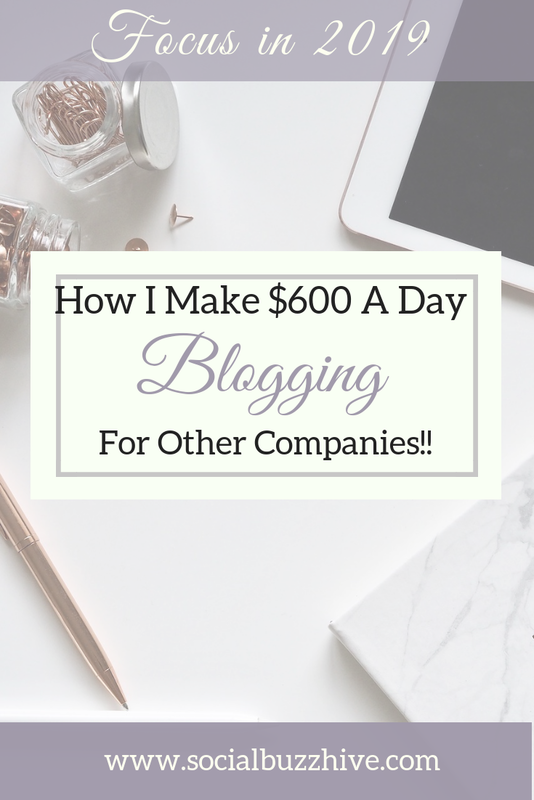 I will say that I make upwards of $600+ a day at times writing blogs for other companies and there’s no reason why if you have a love of writing that you can’t do the same. If you’re not making the money you hope to be, you just may be going about it the wrong way. Blog writing has become extraordinarily popular for internet businesses and website owners in general. It is a way for people to interact with their customers or clients, for them to gain valuable information, and traffic, and get some much needed feedback on how effective they are as a business owner. The more people that comment on the blog, and the more content it has, the higher the website will rank in the search engines. Businesses recognize this as an important SEO marketing strategy and is a very important aspect in terms of building their site’s domain authority. Blogs are great way to keep customers informed of new products, sales items, industry news, educate and more. Despite the sizeable boom of video content in our faces these days there is still a tremendous need for quality written content across the board in thousands of industries. In fact, according to The Content Marketing Institute there’s a steep job growth out there for writers. Get this, in 2016 content marketing as an industry was worth around $196 billion and by 2021, the value is forecasted to double to over $400 Billion! Not too shabby. Who’s going to write all this content? Whether it’s for social media, ads, news reports, articles, magazines, blog posts, brochures, websites, inspirational quotes, etc. there’s a huge shortage of writers. Companies are seeking content to everything from health/medical information to beauty and fashion to technical and finance, marketing, hospitality, relationship advice, travel, weight loss, pet care and more. The topics are pretty much endless! 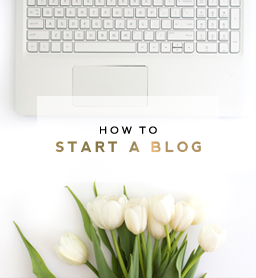 So, how can you get started making money by writing blogs? Like I mentioned, there’s a gaping shortage of writers out there and thousands of businesses and entrepeneurs that don’t have the time to create unique, fresh content consistently. They are more than happy to outsource it to a professional blog or content writer. They will sometimes give you the subject, some keywords, and you can write and submit the blog or you come up with them yourself. 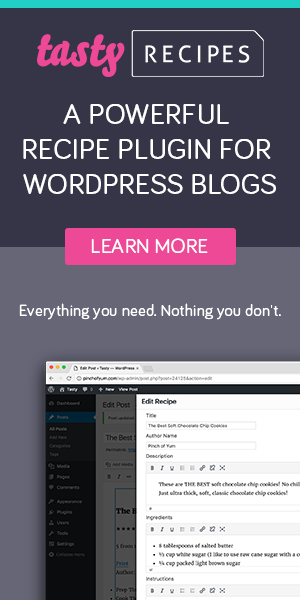 There are hundreds of topics you could write about, and thousands of blogs you could write. Blog topic ideas – the list is endless! You can literally get started in just a few short hours and be on your way to making an income with content writing. A quick search will net you hundreds of possible clients. One of my first jobs was writing Instagram quotes for a California tee shirt company. They paid me $25 per 10 quotes! I was thrilled! I prefer to write only about topics and subjects that I personally enjoy, otherwise it’s drudgery to me and who wants that? You can specialize in a particular niche that you know a lot about or one that you wish to become a Master in. Start with just a few at first, until you get more comfortable, and can take on more work. The last thing you want to do is get overwhelmed. Make sure that you can get all of your work in on time, before the deadlines. 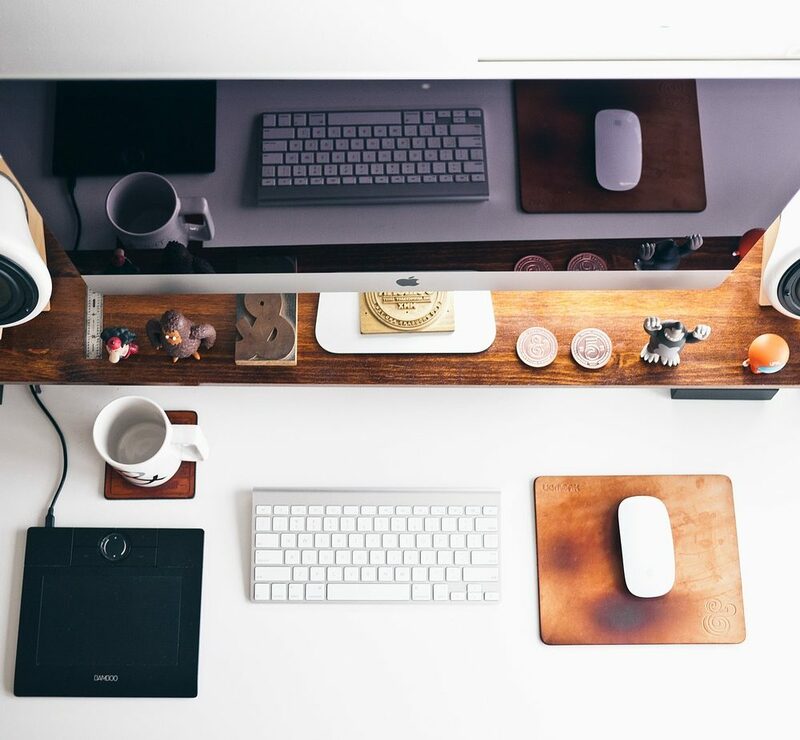 If you’re going to start your own freelance writing business invest in a professional, polished website. Your online presence showcases your services and represents you 24/7 so don’t skimp on it. I can’t stress enough that if you’re going to go into this full force 100% with the goal of making this type of income you absolutely MUST treat it as a business and not some fly by night hobby that you tend to whenever you feel like it. I make an excellent living at this but I didn’t say it was easy all the time. I love what I do but I also work myself hard. You must also take the time to hone your skills, improve your craft and invest in yourself and what your clients are looking for as well as stay on top of industry standards and latest developments. Aside from that you should realize that you will spend almost 80% of your time PROMOTING your business unless you want to take small gigs on writing ‘mills’ for people and companies that don’t pay you what you’re worth, imo. Of course, you can choose to supplement your income by writing blogs as a part time side hustle for extra income. That’s the great thing about this type of business. You have the flexibility to control how much work you wish to take on if you’re not willing to dive in all the way just yet. 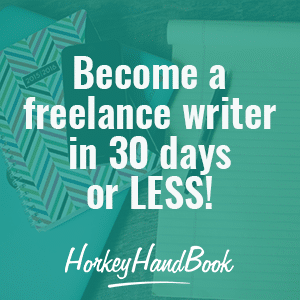 If you are an absolute beginner you may want to upgrade your writing skills by taking an online class like the one below by Gina Horkey, or purchasing some books. These techniques will ensure that your sentence structure and grammar elements are up to snuff. The better your skills, the more in demand you’ll be. You will be able to pick and choose your clients, and eventually gain a reputation as a professional. Whether you are a student, a stay at home mom, a retiree or you just want a second income, making money by content writing or copy writing is a fantastic option with unlimited opportunities. Thanks to the internet it’s quite easy to make money and supplement your income by finding jobs writing. I’m sure you’ve heard of places like Upwork and Fiverr to sell your services and some freelancers do really well there. The exceptional providers build up a five star rating quickly and the leads follow. Fiverr even has “Fiverr Pro” which is an upgraded service from professionals who offer a higher level of service shall we say from ‘normal’ Fiverr contributors. You can certainly start out on one of these writing platforms or branch out yourself with your own website and promotional strategies as mentioned earlier. It’s not a bad way starting point and once you get a few clients a snowball effect occurs once the word gets out. As long as you keep providing excellent service and quality writing you can always expect to have business and make a decent income. In all honesty, if you are going to make this your full time career and are not just into this for picking up a few gigs here and there I would recommend once you’ve acquired a decent portfolio to move onwards and upwards from the content mill sites and branch off on your own. This way you have more control over the types of work you want to do, the niches you want to work in, the clients etc. You also won’t have to fork over a percentage to another company for getting you the job. I know it sounds difficult in the beginning to set up your site – if you’ve never done so before – trust me it’s so easy, if I can do it anyone can! – work on a portfolio of samples, get testimonials, promote yourself, set up your profile on social sites etc. but in the long run wouldn’t you rather be able to charge and earn $100 to $200 per post vs earning $5 for a 1,000 word post like the content mills want to pay you? You’re worth so much more than that. Don’t sell yourself short. You must have the mindset to achieve and you will. Then you can saving up for a vacation, pay off that credit card debt or some student loans etc. Whatever the reason, opportunity and business awaits. You may be joining the ranks one day of writers who command $100, $200, to $1,000 per post such as Laura Belgray of Talking Shrimp who makes $900 for her inspirational Instagram posts. Yep, $900. Not a typo. When I left the mindset of ’employee’ to business owner and decided what I needed and wanted to make per month, that’s when things turned around and I actually did. Don’t let yourself get caught in that toxic mindset of you’re just going to be stuck writing material for other people on their terms accepting only what they want to pay you. No! Bust out of that mold and create your own path. That’s the only way to do it. 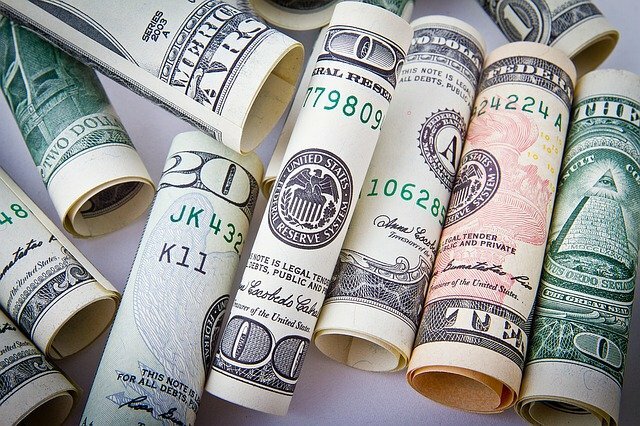 If you are already writing or just starting out, but don’t know where to begin making money writing here is my fantastic FREE list of resources (some that pay $100 and up per article) to help get you started – Head on over to this post now. 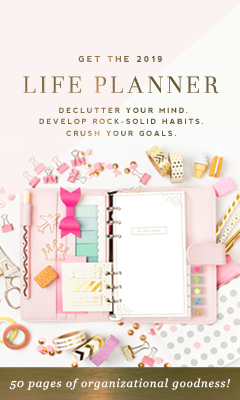 Better yet, purchase my eBook which has a TON of incredible resources all bundled up in a neat 110 page package, where I share my secrets of how I make over 10K per month as a digital freelancer online on my own schedule from anywhere in the world.